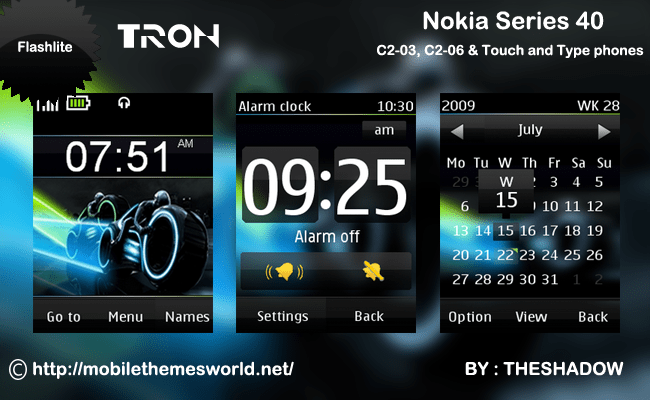 Please send your comment and suggestion and share your ideas.Also share this theme via Facebook, Twitter and subscribe to Mobile Themes World via Email.If you have any theme request please leave a comment on facebook fan page and am waiting eagerly to hear comments of this theme. 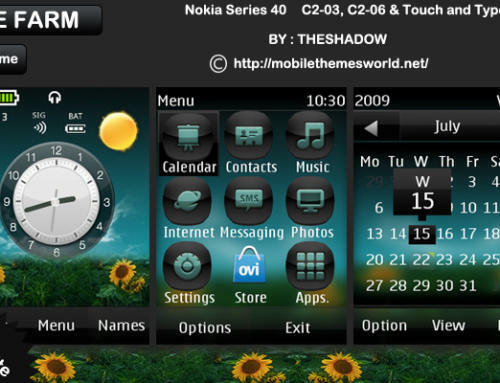 can u make this theme for Nokia C3. that would be great. thanks. 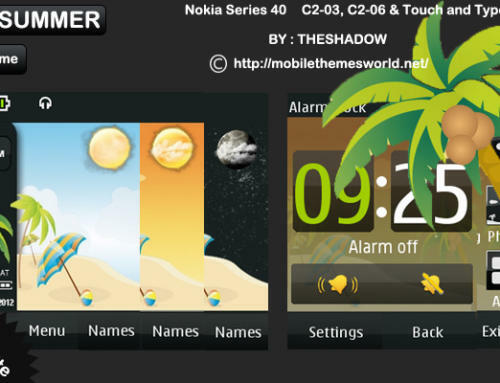 by the way, the author of the wallpaper is TronixGFX. Im having hard time finding the wallpaper from dA because it was mispelled. anyhow, you’ve done a great job making themes. keep it up… Thanks a lot. I have already started.now fixing some bugs. 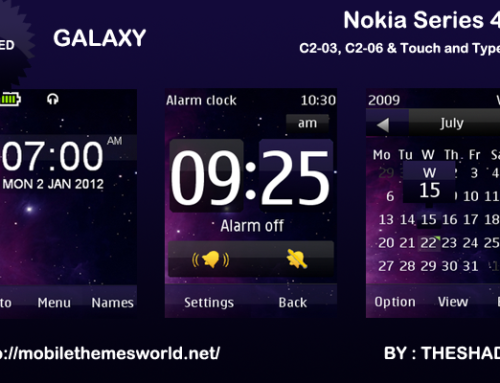 Hey Govind, I have downloaded the theme, it’s really very beautiful. Thanks for sharing this post. Hi. Awesome theme but it’s not for my mob please make some touch and type dark themes. 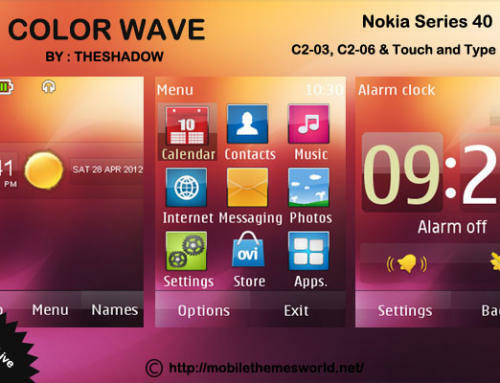 Hi,This is for touch and type phones.what’s your phone model by the way? 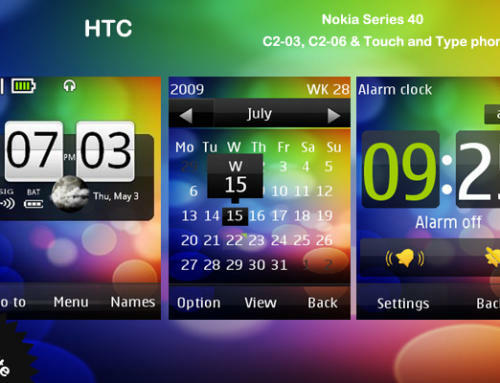 Hey,can you make some more themes for Nokia C2-03 & C2-06, X3-02? thanks.